A stoner - who is in fact a government agent - is marked as a liability and targeted for extermination. But he's too well-trained and too high for them to handle. Who plays Debra Newell on Dirty John? CIA Interrogator: Where do you want to begin? Mike Howell: [thinking, seeing flashbacks] Dustpan. Spoon. Noodles. Bear. Frying pan. Fire. Apollo Ape. "Marry Me. "Where did it all begin? If I have to be honest I was slightly disappointed by this movie. 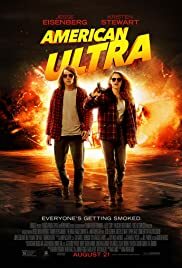 After reading some reviews I expected a lot more from American Ultra. It's not that it is a bad movie but it for sure is not a movie I will remember. There are too much questions unanswered and too many things that are not very credible. Okay sometimes it doesn't have to be but in this movie I thought it should have and it just wasn't. Apart from Topher Grace all the other actors were good or okay in their roles. But Topher Grace I just can't see him playing anything else then in his That 70's Show. 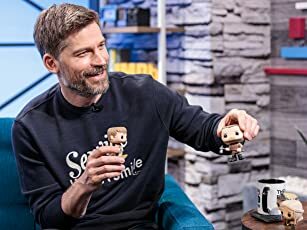 To me he's just not good enough to play anything else. 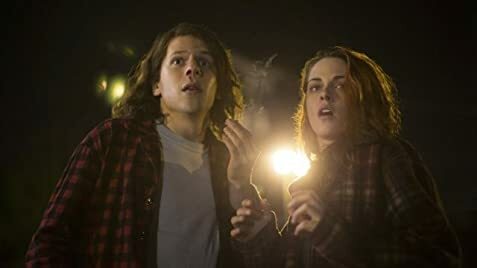 American Ultra is just good to watch once and then forget about it.